Kids today are born into a world that is constantly connected. There are probably countless drawbacks to the phenomenon of social media and the raging increase in screen time for both kids and adults. Whether we like it or not, this is the reality we’re facing today. So why not utilise the cyber Lookbook that is out there to get inspired, impressed and simply wowed by the kids of 2018 who actually RUN Instagram? Coco – or ‘Coco Pink Princess,’ as her 500,000+ followers would know her by – who despite only being of seven-years-old, has become a worldwide fashion icon, street style guru and Instagram phenomenon. Is her short lifespan in combination with her fashion sense what makes her unique? Because if we’re being honest here, most adults don’t dress nearly as well as she does. Coco’s parents run a vintage shop called Funktique, located in the heart of Tokyo. Instead of spending her first few years in day care, Coco spent her days among vintage garments. In a video by Vice, Coco’s mom Misato talks about how Coco has been raised in and around the fashionable streets of Harajuku, hence why it became natural for her to develop an interest in street style herself. The most recent triumph for the seven-year-old was getting to do her own ELLE accessories shoot. according to Misato, Coco is very much in charge of her own look. In the shots, the little fashionista can be seen wearing the likes of Dior, Balenciaga and her very own favourite label ­– Gucci. 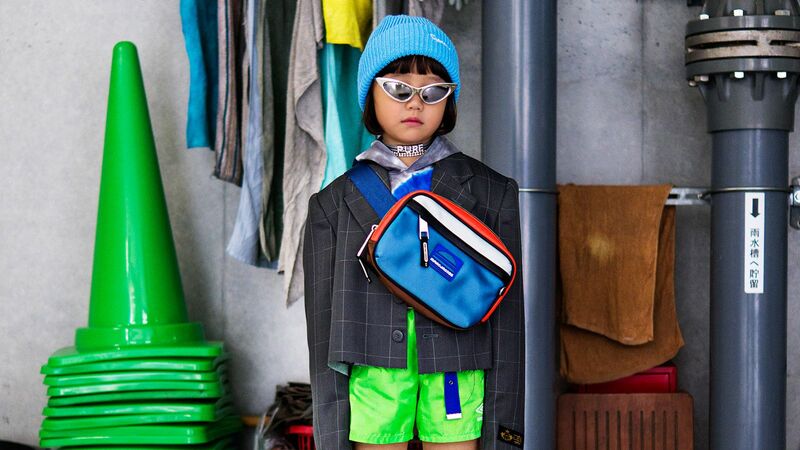 For Coco, having over 500,000 followers seems natural and she says that the part she likes most is “picking out the clothes.” That is what sets Coco apart from most other stylish kids on the gram, because instead of getting her inspiration from Disney princesses and having her parents influence her to look as adorable as possible, Coco is badass. One thing is for certain; we can expect big things from this little influencer.